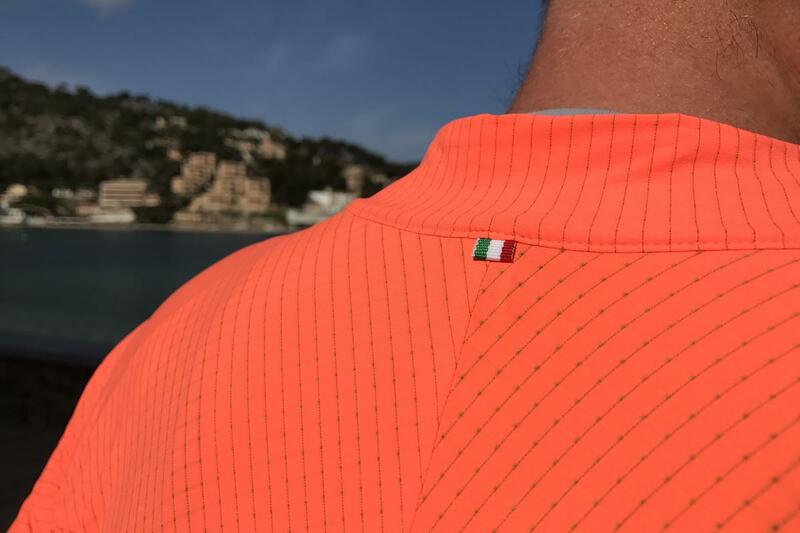 Earlier this year we visited young Italian clothing brand Q36.5 and since then we've been testing some of the key garments from the company's summer range. Q36.5 produces a compact and easy to understand clothing range and it's now available at Bespoke Cycling stores and through our online shop. For our first ride in Q36.5's clothing we must go back to earlier this year when we flew out to Bolzano in northern Italy to meet founder Luigi Bergamo, with the aim to find out more about what inspires and motivates him when it comes to producing high-end cycle clothing. 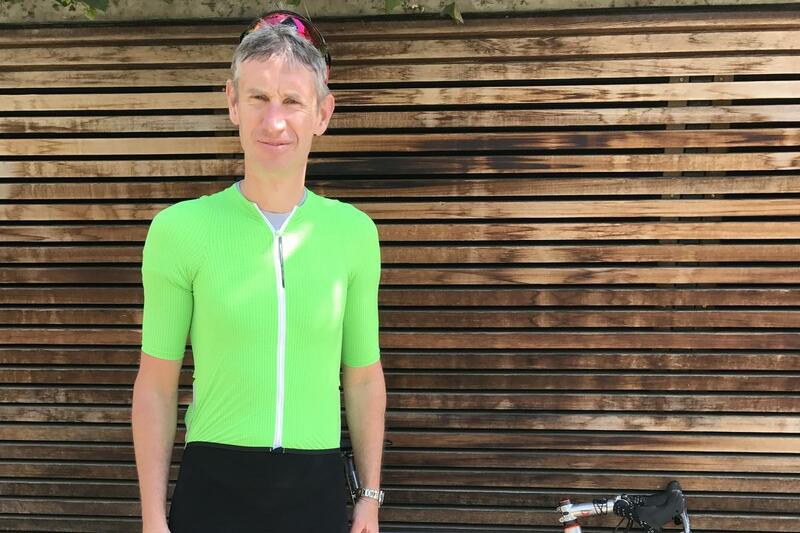 We came away from our visit a lot wiser about just what goes into designing and manufacturing cycle clothing, but it's on a bike ride around the beautiful countryside surrounding his office that we really get under the skin of what separates Q36.5 from other clothing brands. We got kitted up in some of the latest Q36.5 clothing and headed out on a lovely cycle ride around the idyllic countryside that provides the perfect testing ground for putting new clothing through its paces. And it's on the bike that we really learn more about what goes into Q36.5. That he rides his bike every day is clear, and its time on the bike that serves to help Luigi form ideas and push himself to develop the most advanced cycle clothing to deliver superb performance. And it's clear his years of experience designing cycle clothing has paid off, with a long stint at Assos before establishing his own company. 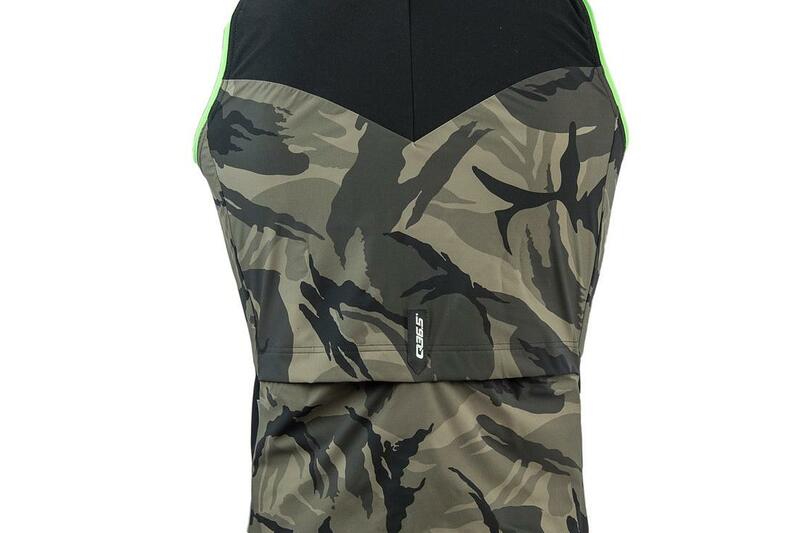 Performance must always start with fit, and that's an area where painstaking attention to the shape of the panels, the stretch of the fabrics, each custom designed by Luigi to meet specific requirements, has produced a stunning pair of bib shorts. The main material of the shorts is a compressive woven fabric that supports the leg muscles during pedalling and keeps the weight of the shorts to a minimum. They are snug shorts but not overly tight, there's no restriction when pedalling. There are very few panels, and that means very few seams to cause irritation. 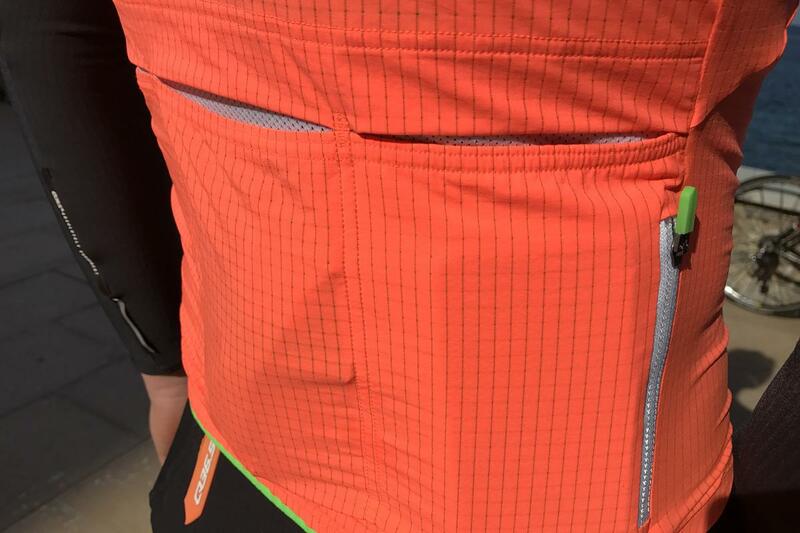 A key feature that really helps is the lumbar panel of highly compressive material, amplifying the fine fit of the Dottore bibs. The star of the show is the chamois, it's on a par with any other high-end bib short you can buy, if not the best we've ever tested. The foam padding varies in thickness and cushions your rear from the saddle without any excess bulk. It moves freely with your movement, and there are no irritating seams or channels to disrupt the comfort on longer rides. Weight is lower than most rival shorts as well, but despite the lack of weight the shorts are durable and robust, the hundreds of miles we've logged in them is testament to that. 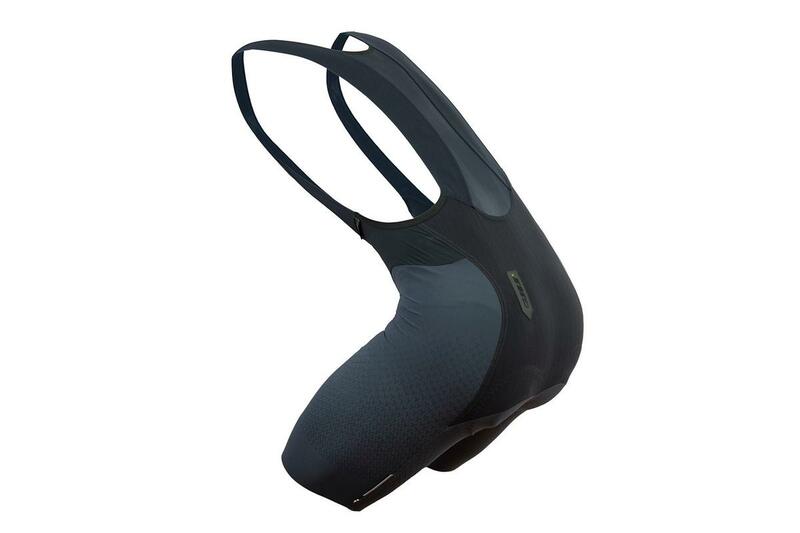 The bib straps are wide to spread the load and well tensioned over the shoulders. Hems are exceptionally well designed, no irritating tight band or silicone tape here. And the texture of the shorts seems to help keep you planted in the saddle, which comes in handy when you're on the proverbial rivet. It's a similar story of great fit and performance with the jersey. The fabric, a polyester microfilament with a silver thread running through it providing the pinstripe design, is soft next to the skin and the fit is ergonomically excellent. The fit is most generously described as close but it's not restrictive, it does that great trick of feeling like a second skin, all but disappearing once you're a few miles into a ride. Breathability is outstandingly good on the L1, whether on the heat soaked roads of Italy trying to keep up with Luigi on his lunchtime ride, or chasing Barry up Sa Calobra - he climbs surpassingly quickly for a big guy. The proprietary fabric, aided by the silver thread and weave, soaks up sweat effectively keeping your skin dry. 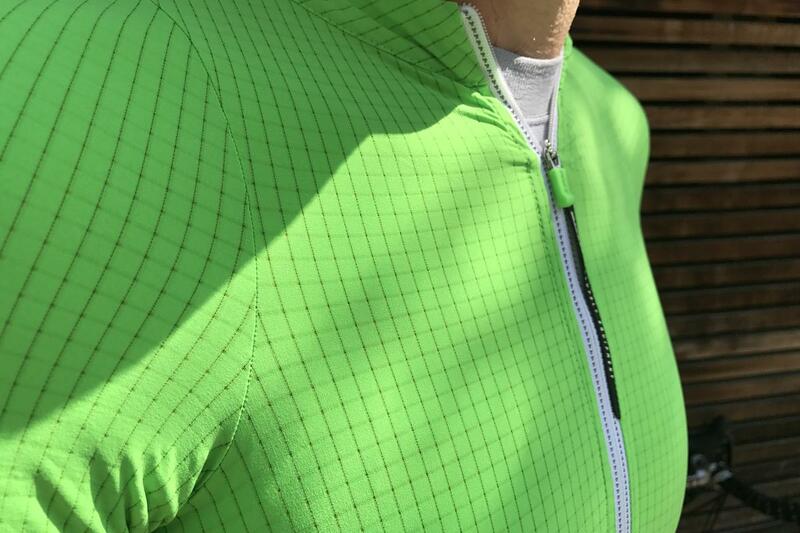 The weight of the jersey, as well as its breathability and sweat management, makes it an ideal choice for hot weather. Features are kept to a minimum, all you need and nothing more, from the high-quality front zipper to the three generously sized pockets out back, and the useful addition of +50 SPF sun protection. The other garment we really like and one that has been getting a heck of a lot of use on our return to the UK is the Vest L1 Essential. Where would we be without a decent gilet? It's both highly packable and very lightweight, you don't notice it when you're wearing it and it's small enough to stuff into a jersey pocket, yet the front-facing fabrics keep out wind and light rain due not to a membrane but the tight weave of the material. Who wants to stuff a newspaper under their jersey when you can pull on an extraordinarily well designed gilet like this? Not us, that's for sure. 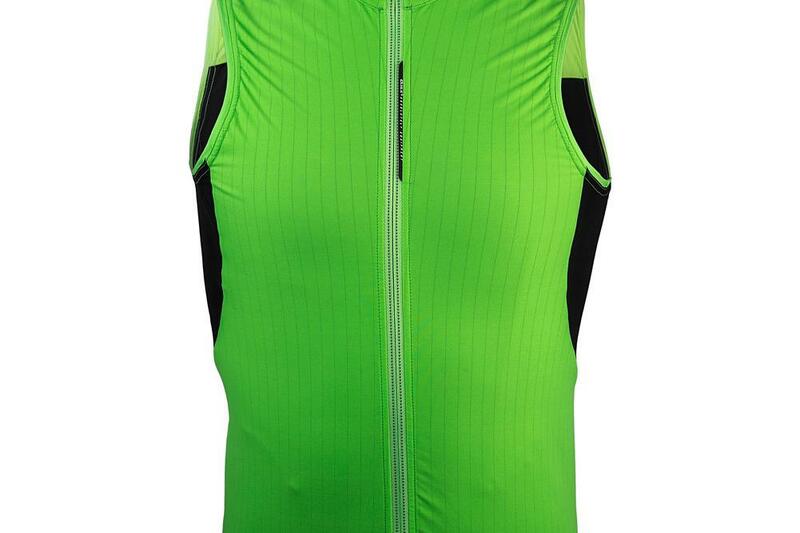 Two slits provide access to jersey pockets underneath, adding extra functionality without unnecessary weight or bulk. Q36.5 set out with the simple yet ambitious aim to make the most advanced cycle clothing, and based on our first ride around Italy and subsequent testing on home roads, we can vouch for the validity of that claim. Of course you would expect us to say that, but we're not happy selling clothing that we don't whole-heartedly believe in, so it gets our seal of approval. The clothing lives up to Luigi's desire to produce garments that keep your body's core temperature at 36.5 degrees Celsius, providing unparalleled comfort during the hardest and most intense rides in extreme heat. Luigi is clearly on an obsessive quest to find the best fabrics combined with the best fit, to produce the finest high-performance cycle clothing, and this approach has resulted in some of the best clothing we've ever worn. Learn more about Q36.5 with our behind-the-scenes feature over on the blog. Q36.5 clothing is available to buy here. Bespoke chats with Luigi Bergamo, founder and designer behind Q36.5.